I am still working through my category situation. I probably will be until the day I die, but it is getting better. The one thing I do like about it is revisiting posts from the past. 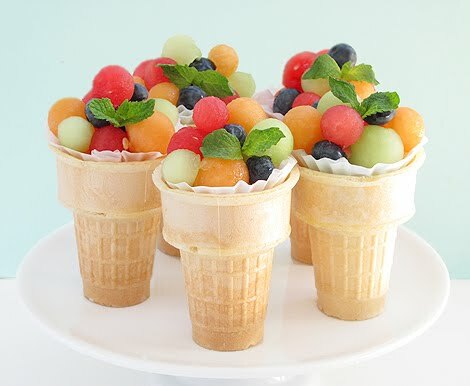 Posts full of fun ideas that are perfect for summer parties, like all of these fun fruit ideas from Bakers Royale. 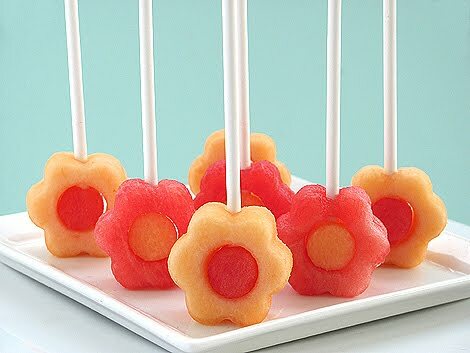 Ideas that can now all be found under the fun food category. 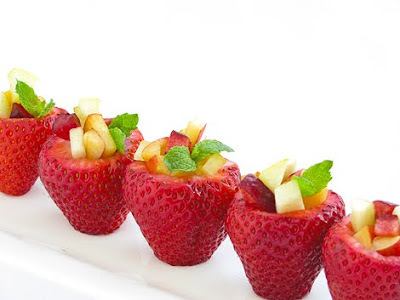 You can check out more of Naomi's fun fruit ideas for picnics HERE.